It’s that time of the month again, time to talk about what was inside this month’s Degustabox! I really liked the content of this months box, it had a good mix of products and a lot I hadn’t tried before which is always good. There were a few drinks, including a bottle of Lambrini which is the perfect summer BBQ drink. There were a couple of Tasty Little Number meals and also a few snack items, so a pretty good mix of items. 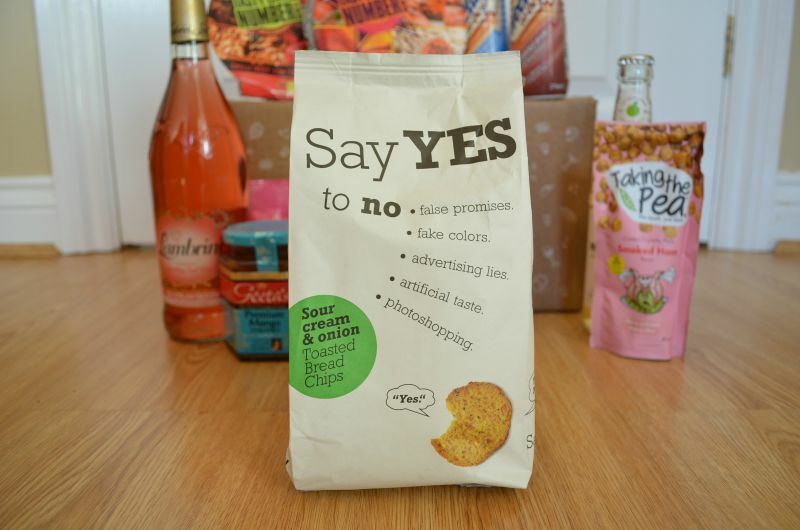 My favourite item this month was the Say Yes To No toasted bread chips, I hadn’t tried them before and really liked them, so much so that they were gone in one sitting. My least favourite item from this month was the Collagen jelly, I found it to be really watery with little chunks of jelly and it tasted very artificial, it’s hard to describe but it had a really strong perfume like taste which I didn’t like at all. We can’t all like the same thing though, can we! 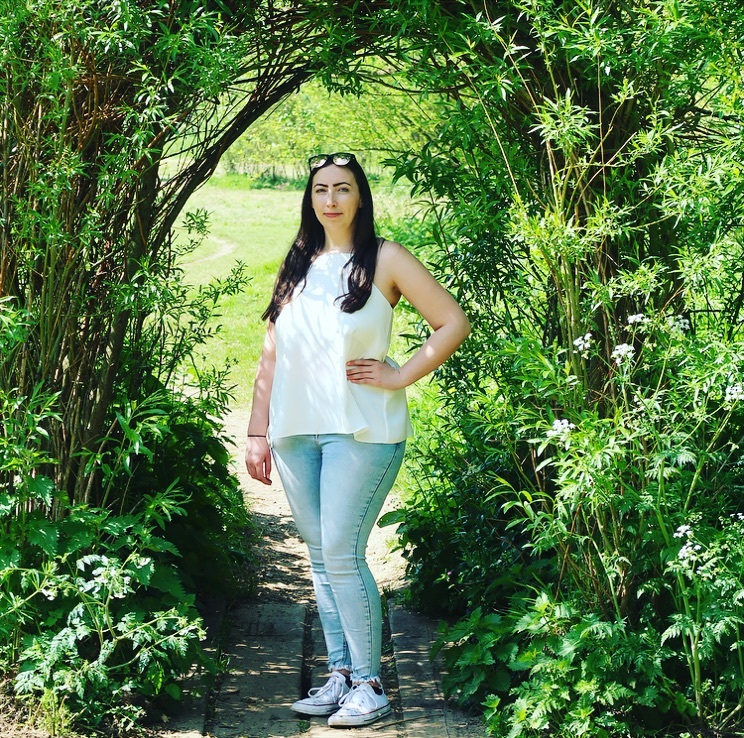 As always here is a breakdown of this months products and my thoughts on them. I’m terrible for not eating breakfast, so having something I can grab on the go is perfect for me. 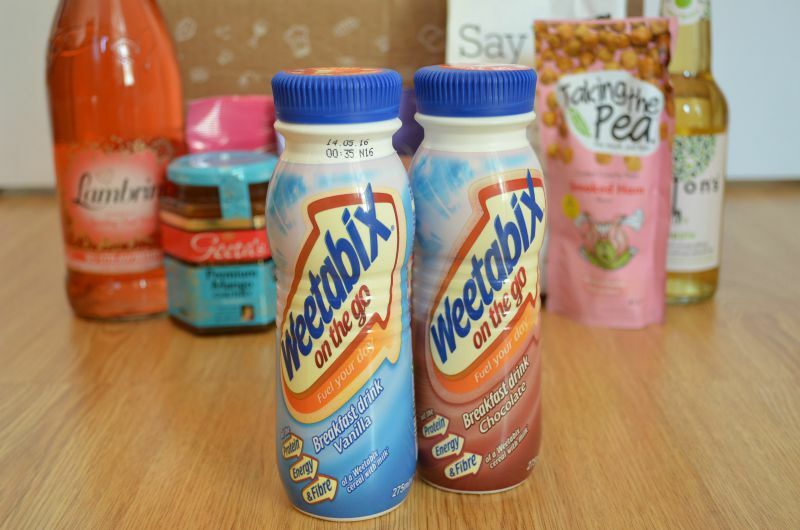 The breakfast drinks are made with fresh milk and contain all the energy, protein and fibre of Weetabix cereal, it also contains vitamins and iron. I really liked these breakfast drinks and as I am actively trying to include breakfast every day these are great for mornings where I’m in a rush. If you like fruit and yoghurt then you’ll love these tasty treats. 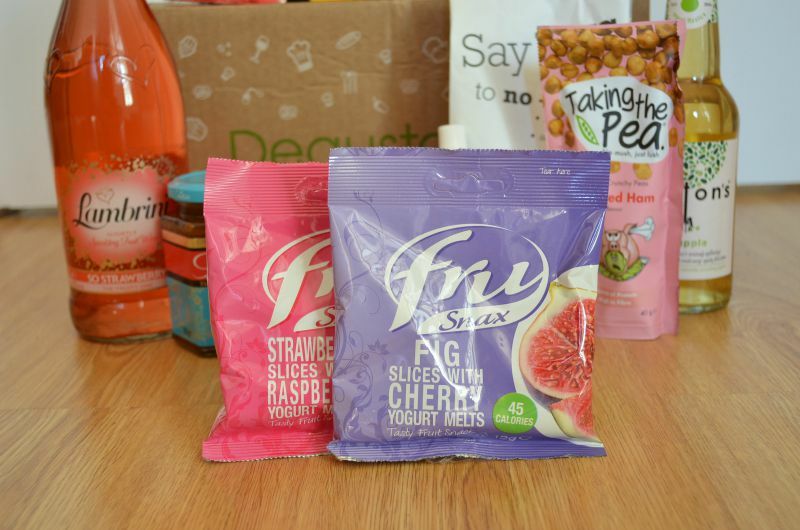 Fru Snax use fruit and yoghurt pieces and prepare them with care by freezing them to evaporate the water and lock in flavour. These snacks are great if you’re counting calories as they are only 50 calories per pack. Lambrini is the UK’s number one wine-style drink and they have just given it a fresh summer look. 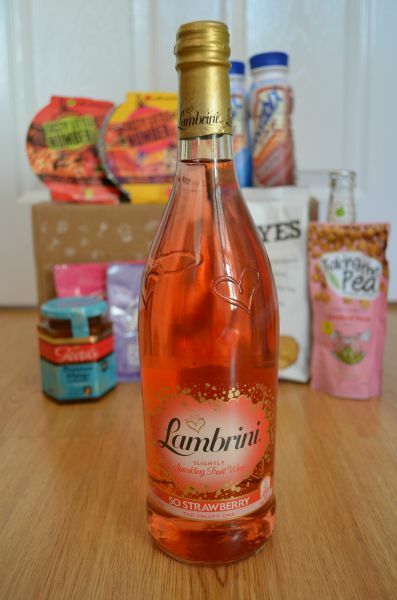 Lambrini So Strawberry is a light, fruity and perfect when served chilled or over ice. The perfect addition to a girls night in or an afternoon BBQ. As I mentioned above this was my favourite product from the July box. 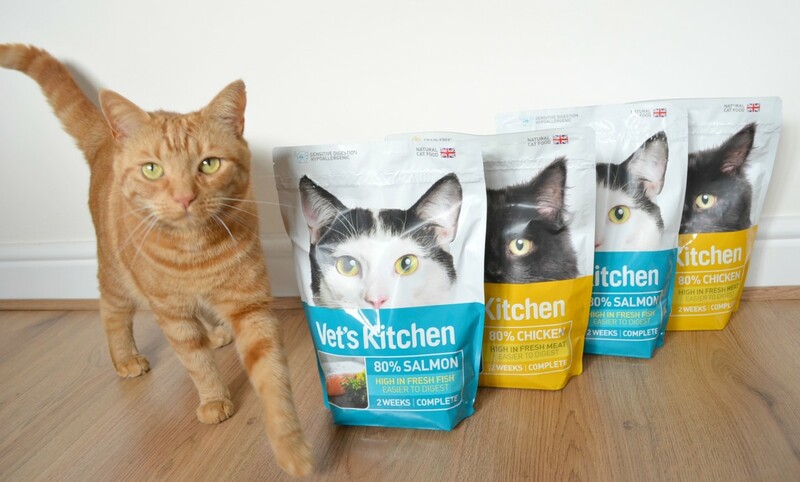 I really like the ethos behind the brand, they Say Yes To No artificial flavourings, additives, empty promises, marketing lies, photoshopped images and phony advertising. So far so good, it sounds like a brand we can trust right! I mentioned above that this was my favourite product from the July box and it’s not just because of the company’s ethos, the product is delicious! Inside the smart packaging are toasted bread chips, I had the sour cream and onion flavour and they were delicious and disappeared in one sitting, it’s possible there was a hole in the bottom of the bag! 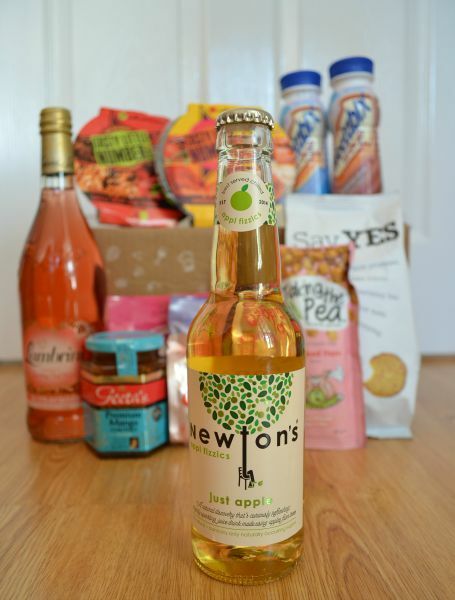 Newton’s Appl Fizzics is a blend of apple juice and sparkling water. 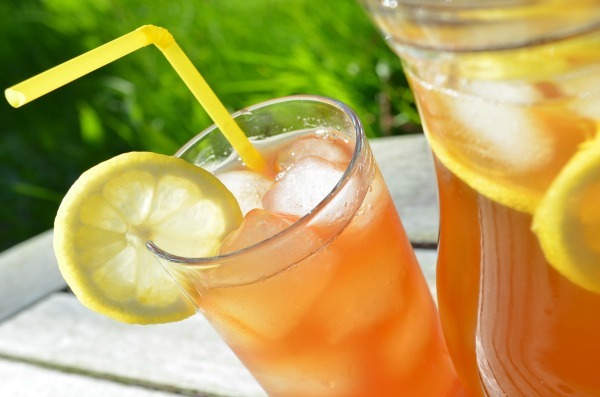 It is completely natural and contains no artificial ingredients, preservatives or added sugar. I am aware from drinking pure apple juice that it is high in sugar however Newton’s contains 40% less sugar than apple juice on it’s own which makes me feel less guilty about drinking it and loving it! I really like the packaging, it’s a great non-alcoholic drink I could see myself enjoying at a BBQ or even on a night out. 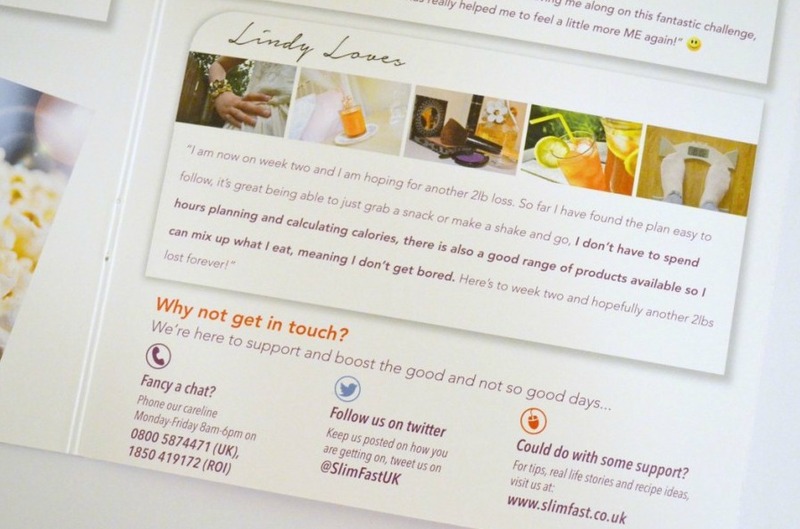 I have tried Tasty Little Numbers products in the past and enjoyed them, particularly the chocolate bar. 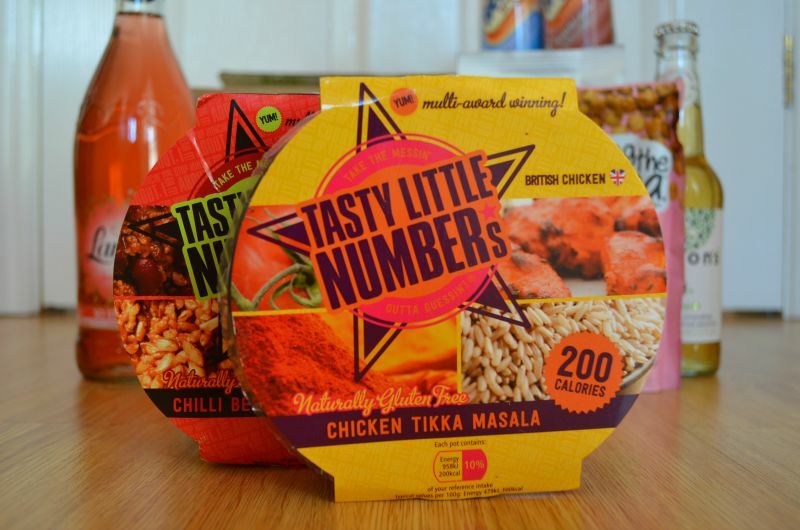 Tasty Little Number meals are designed to take the hassle out of calorie counting, each meal has the calories calculated for you so you can clearly see how many are in each meal. I have mentioned before that I’m a fussy eater and there are a lot of things I’m not keen on so I didn’t try the chilli beef con carne meal. I did try the chicken tikka masala but unfortunately I didn’t like flavour. Can we just take a second to appreciate the name here, ha ha. I thought it was genius! 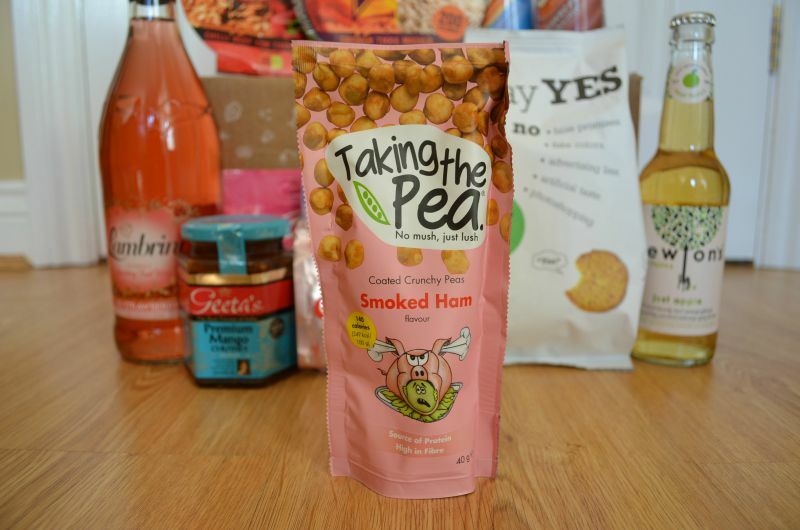 Taking The Pea is the UK’s first impulse range of flavoured peas. Foil fresh English grown peas provide more protein than crisps and contain less fat than nuts. They are also high in fibre and contain less than 145 calories per pack, great for grabbing on the go. I actually really enjoyed this product and thought the peas tasted a lot like nuts (go figure!). There are other flavours in the range, including sweet chilli salsa which I will be trying when I can get my hands on them. 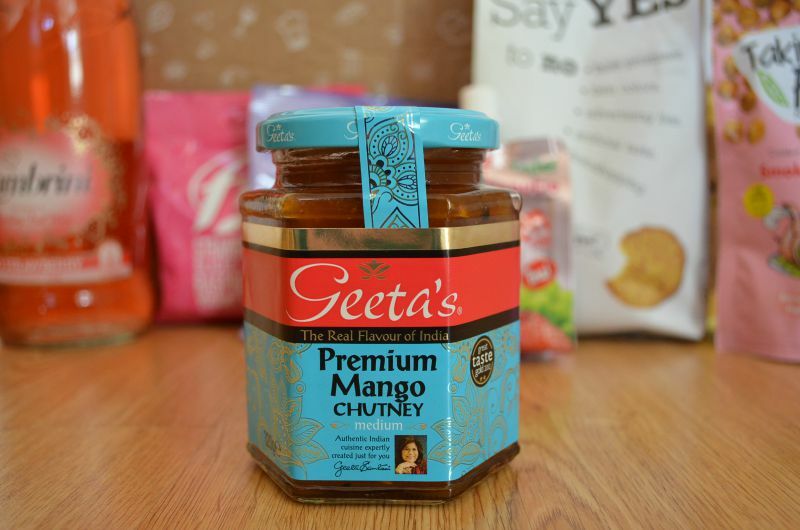 Inspired by a family recipe Geeta’s combines carefully selected spices with delicious fruit to create a unique tasting Indian Chutney. I really like this chutney, it has an authentic Indian taste to it and it’s great on so many different items. It’s more of a spiced chutney than sweet but is perfect with sandwiches, popadoms and of course it’s BBQ season and it’s perfect for that too! 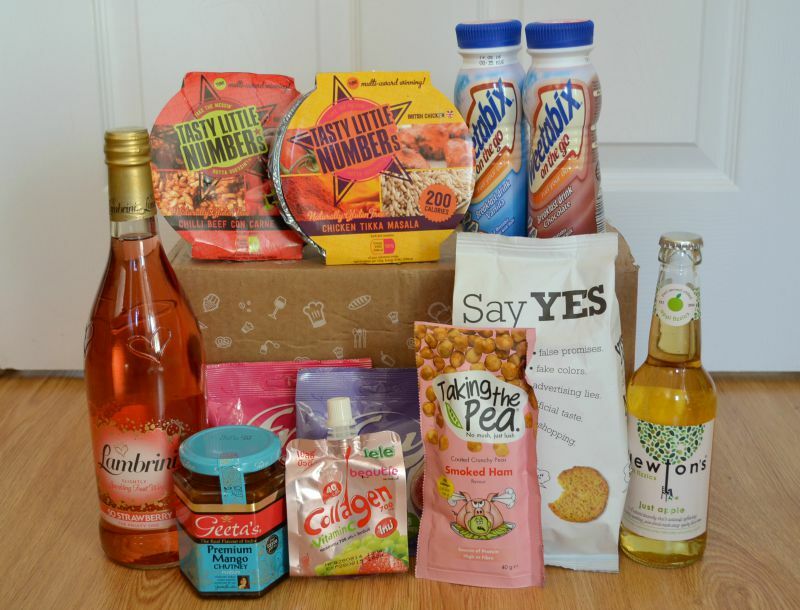 If you would like to give Degustabox a try then head over to the Degustabox website, when you get to the checkout enter the code: KWAUD to get £3 off your first box, this will bring the cost of your first box down to just £9.99. If you try it and love it then you can carry on with the subscription, if you decide it’s not for you then there’s no obligation to stay, simply cancel your subscription and you will no longer receive the boxes. It’s simple, fun and hassle free. Previous Post IS A HOME OFFICE ON THE HORIZON?